Why Is Ductless AC Becoming So Popular Among Homeowners? The goal of a central air conditioner is to maintain your entire home at a designated temperature setting. 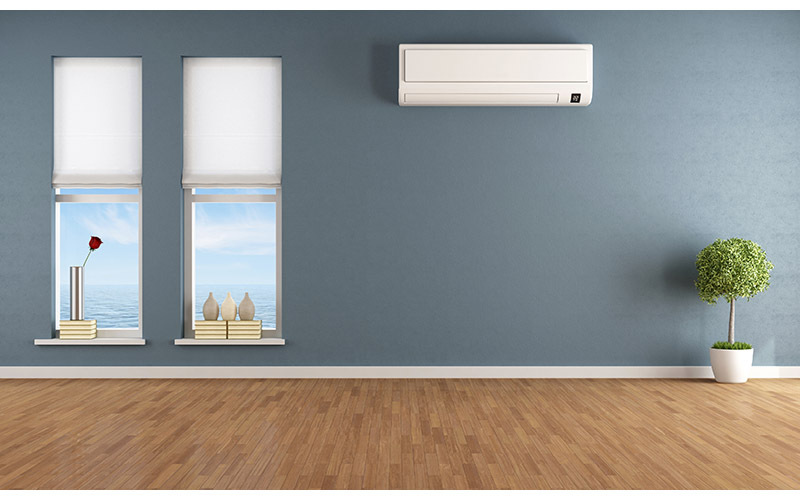 The goal of a ductless system is to distribute cooled air according to your preferences. Multiple indoor units are supported by a single outdoor unit. Each indoor unit has a dedicated thermostat that can be set to maintain any temperature in any room for as long as you wish. Central air conditioners deliver cooled air throughout your home via a network of ducts. Up to 30 percent of that air can seep out through ductwork leaks. To make up for lost air, central systems work up to 30 percent harder, and that can take energy bills into the stratosphere. Mini-splits deliver cooled air straight from the outdoor unit to the indoor units with no losses along the way. Air handlers used by ductless systems consume less energy than those used by central air conditioners, and because you can cool only the rooms you’re using, you’ll save on energy costs in that way as well. Central air conditioners might take days to install or replace because of ductwork issues. A mini-split installation is easy. Your technician will simply make a small opening in the wall through which to run the tubing that connects the indoor units with the outdoor unit. The job can be completed in one day. Other good reasons for a Fort Myers ductless air conditioner installation include quiet operation and an advanced air filtration system for healthier indoor air. To discover whether ductless AC would work for you, visit Certified Heating and Cooling Inc., or call (239)-205-8342 for a free consultation and quote.